The UK's hottest act of 2010, Plan B, is out on the road promoting the platinum selling album 'The Defamation of Strickland Banks' across the UK and Europe. Featuring Cassell The Beatmaker on his Premier Series Elite in Purple Sparkle Fade Lacquer, the tour takes in the major cities across the UK plus dates in France, Germany, Italy, Switzerland and Belgium. 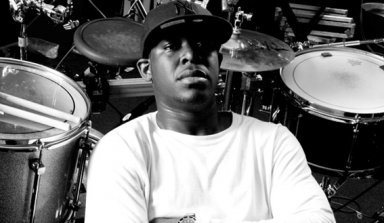 For more information on the tour visit Plan B's official site here. Plan B will be performing at the European MTV Awards next month in Madrid. Alongside the performance, Plan B are nominated for two awards; 'Best New Act' and 'Best Video' for Prayin'. To place your vote visit the official MTV site. English rapper Tinie Tempah is set to tour the UK along with his band featuring Premier artist Josh McKenzie. 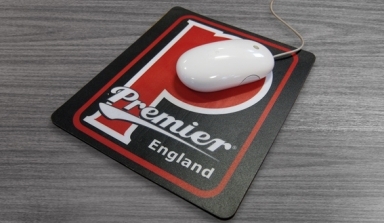 Premier is pleased to announce the launch of its new and improved website. 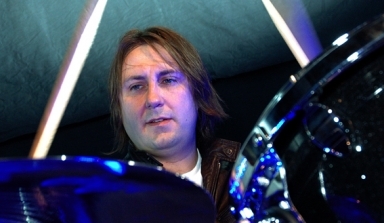 Premier artist Jon Brookes with The Charlatans have announced details of their 'Who We Touch' tour. 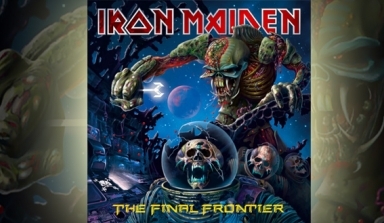 British heavy metal legends Iron Maiden, reach number one in the UK album charts.